The goal of Mitchell Forestry & Wildlife Services, LLC. 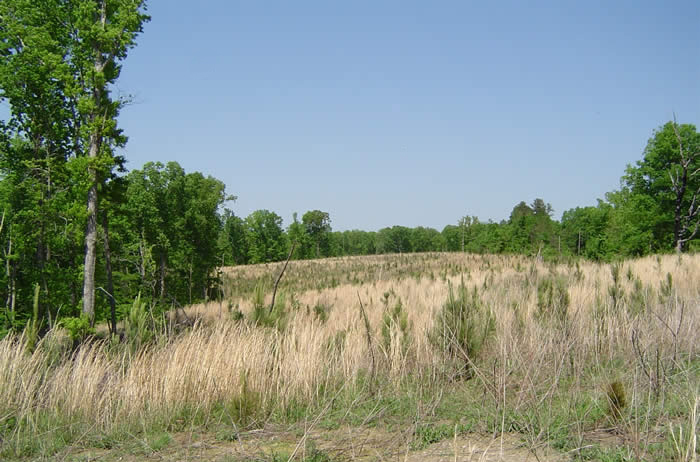 is to help landowners meet their management goals and objectives through proper forest and/or wildlife management techniques. A recent survey found that 72% of private landowners do not have a management plan for their property. There are many possible uses for timberland other than just growing timber. Every landowner has specific goals and objectives for their property and our goal is to help them attain these. This is best accomplished with a written management plan tailored toward landowner goals and objectives and the timely implementation of all scheduled activities. We specialize in multiple-use management that can increase income from your property through recreational opportunities (hunting, fishing, horseback riding, bird watching) as well as sound forestry management. In short, we offer professional, full-service forestry services to you, the non-industrial private landowner, to help you best accomplish your goals and objectives. 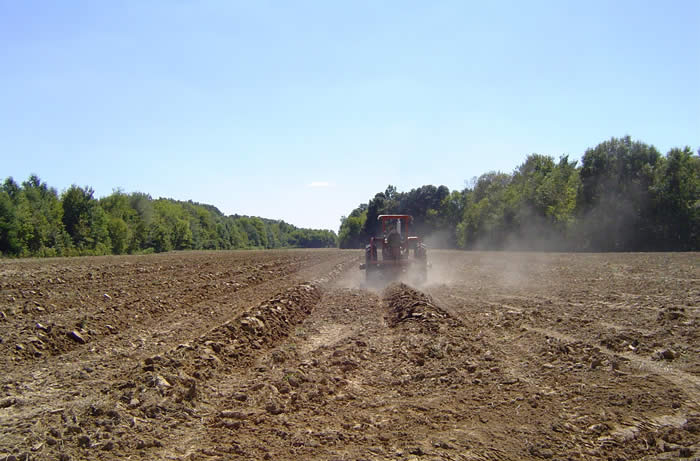 Bedding an agricultural field for planting preparation. Two year-old pine plantation on clear-cut ridgetop site. Burning an aggressive volunteer pine infestation for planting preparation. Clear-cutting and thinning harvesting operation. Hand planting loblolly pine seedlings. Many landowners have only one opportunity to sell the timber from their property in their lifetime. Since timber sales are the measuring stick by which successful management is often measured, one should make the most of the opportunity. That’s where we can help you the most! We are professionals with many years of experience in dealing with changing timber markets, timber buyers, and logging operations. Our knowledge, experience, and integrity represent you and you only. This eliminates the possibility of any conflict of interest in the selling process. From the initial contact you make with us, through the sales process, to completion of the reforestation operations, we are working for you to accomplish your goals and objectives. Most of our sales are implemented through a bidding process. We assist in drafting a timber deed which protects you and your property before, during, and after harvest. We supervise the harvesting operations to insure that all aspects of the timber deed are adhered to, including Best Management Practices of the state in which the sale occurs.